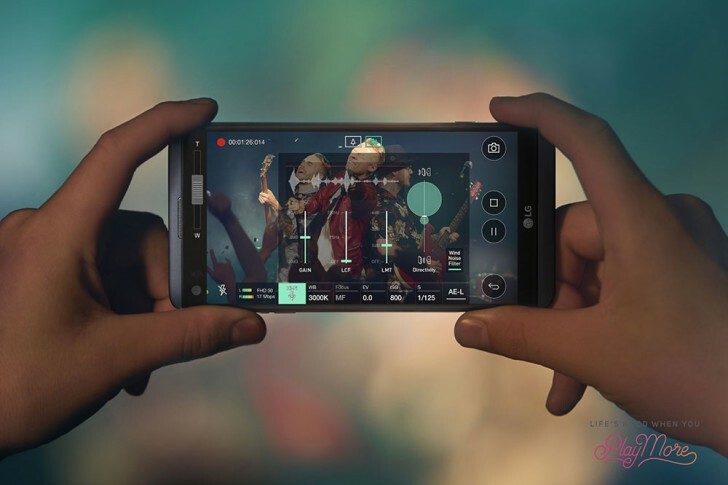 As previously reported, LG has launched the V20 smartphone in India. The phone is priced at INR 54,999, which is about $800. The V20 is the company’s flagship smartphone, featuring a Second Screen above the main one for shortcut icons, Hi-Fi Quad DAC, wide angle cameras on the front and back, HD audio recorder, manual controls for video, aluminum body, and Android 7.0 Nougat. The phone runs on a Snapdragon 820, with 4GB of RAM, and 64GB expandable storage. It also has a 3200mAh battery. The Indian units will ship with a complimentary B&O headset in the box. The phone will be available across retail outlets and online exclusively on Amazon starting December 6.